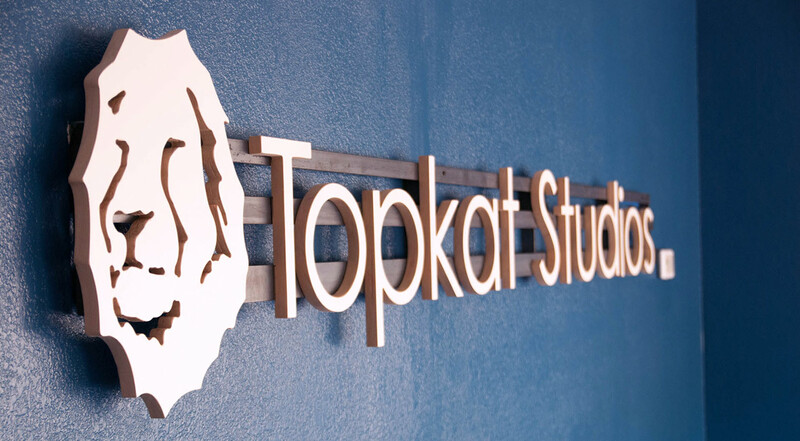 At Topkat Studios, we aim to serve the local artist community, offering a variety of professional services in audio and visual arts. 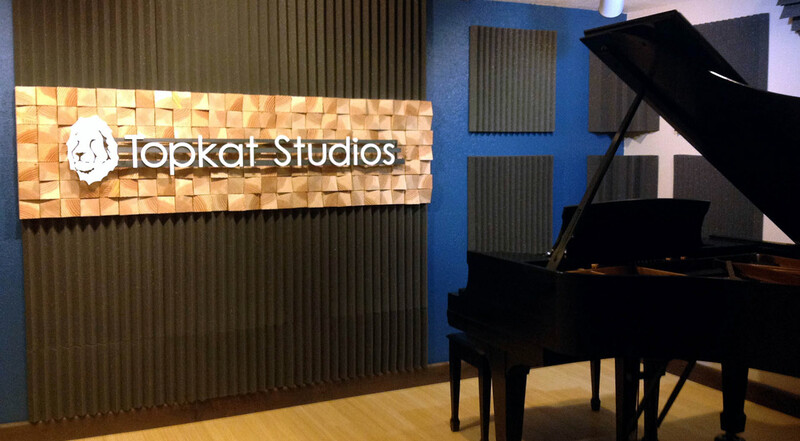 Topkat Studios provides a comprehensive range of professional audio production services, including audio recording, song/demo production, voice-overs, and mixing. Home to Torre’s sculpture studio and woodworking shop, Topkat is available to rent for art shows and sculpture classes, and custom-built sculpture stands and bases can be ordered. At Topkat, our photographer and videographer partners can help you with demo reels, commercials, headshots, and music videos and more. Record a live music video here with us. The full team of engineers and videographers recorded and produced Singer/songwriter Mary Castner’s recent demo. 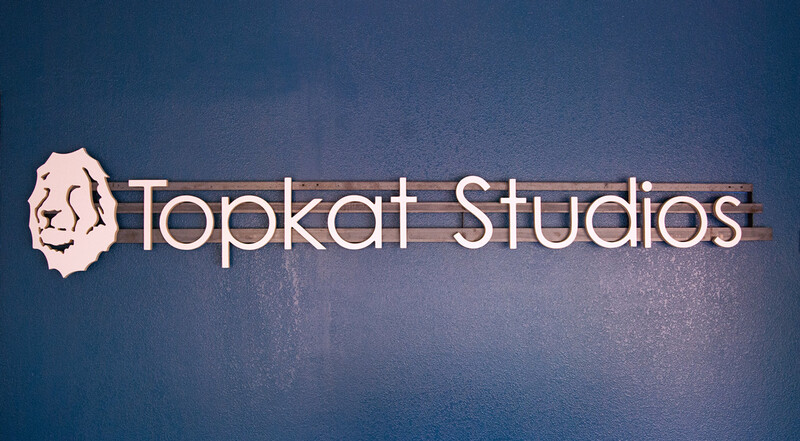 Appreciate the clarity of sound and picture – all recorded live and on site at Topkat Studios. Get notified when we are running any specials or hosting any unique events. Don’t miss out on an opportunity to save big on your next creative project. 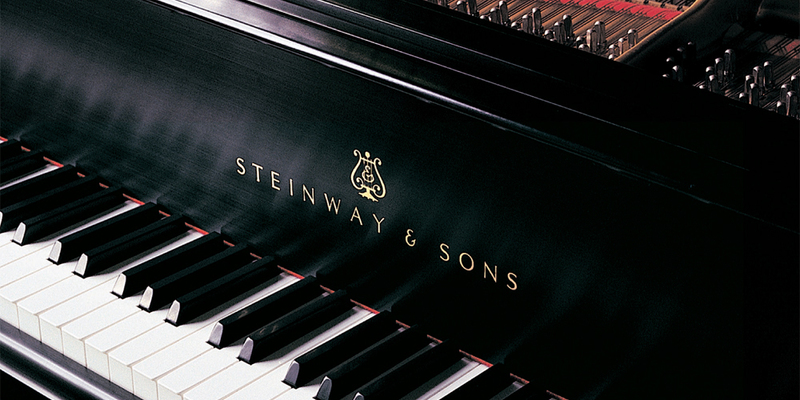 If you want the warm, earthy tones of a real acoustic instrument then look no further. 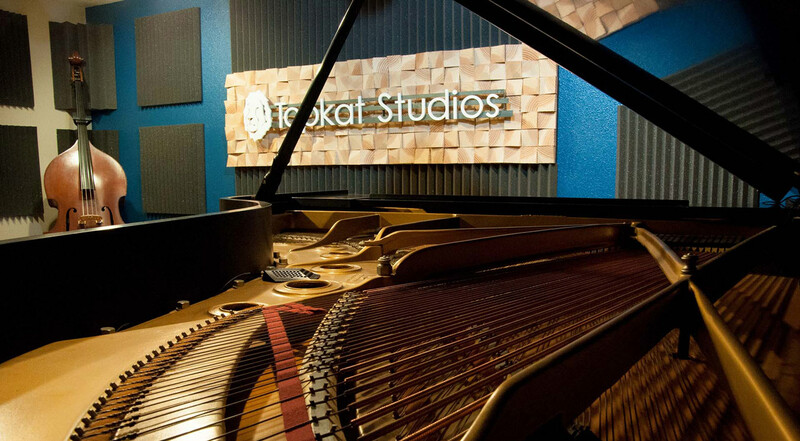 Topkat Studios has one of the absolute best pianos in the Valley – the *only* recording studio with a Steinway B 7’ grand piano. 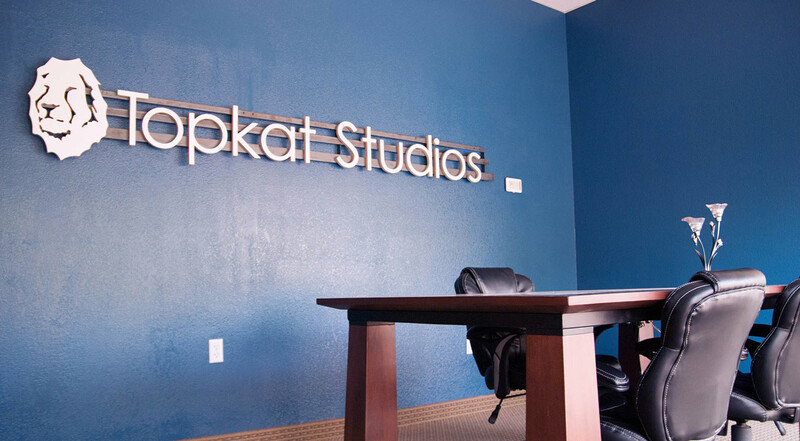 Topkat Studios is phenomenal! Rebecca delivers professional, high quality production and mixing, and is such a joy to work with! Rebecca and Jorge at Topkat Studios are professional artists with great talent and knowledge about their craft, including the skills and ability to assist others in making a great product, be it a musical recording or video. 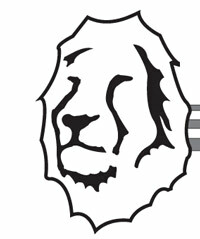 They are thorough, honest, and very timely in completing a great product. They truly want the artist to shine.